Just another day in the life of a passionate health worker & lifelong learner. 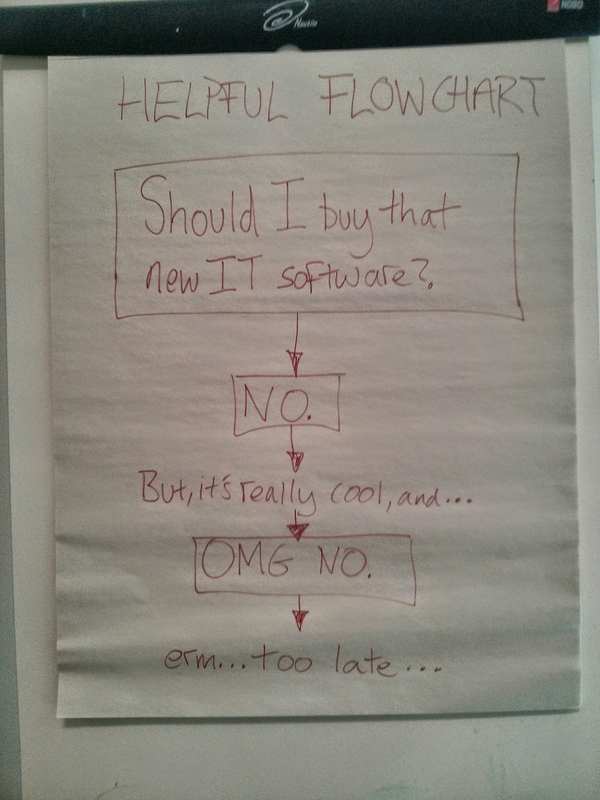 A council faced with an IT product WILL buy it in the end. It’s like holding in a fart. Sooner or later it’s going to happen, and nothing can hold it back forever. Next Post Are health messages ever social?